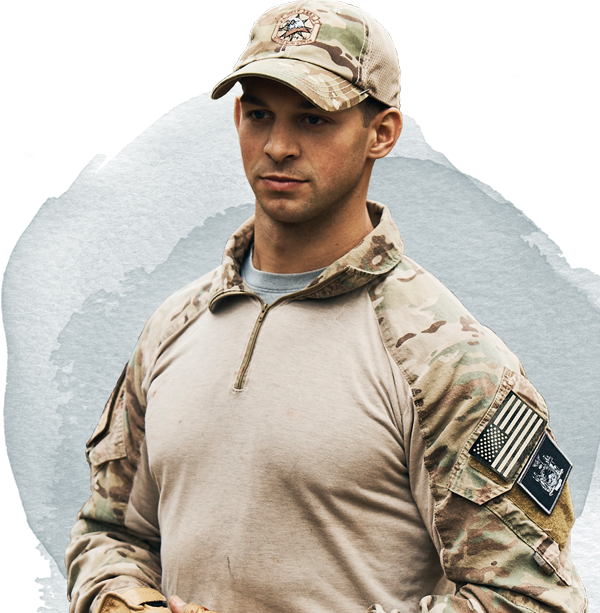 While military jobs vary in terms of responsibility, each is essential to accomplishing the overall mission of defending our country. 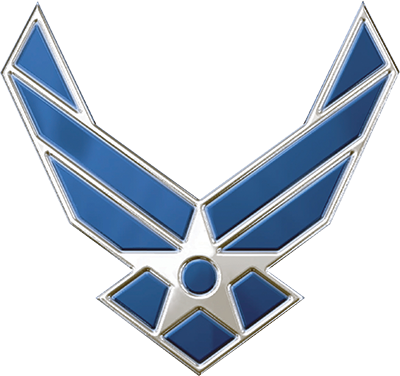 It’s also important to note that about 85 percent of these roles do not involve direct combat. 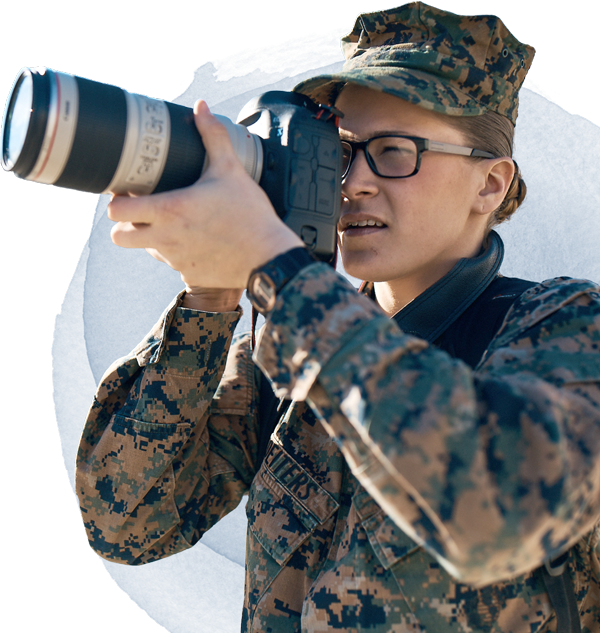 We invite you to explore these careers, learn about compensation and pay, and discover how the skills you learn in the Military can help prepare you for civilian employment afterward. 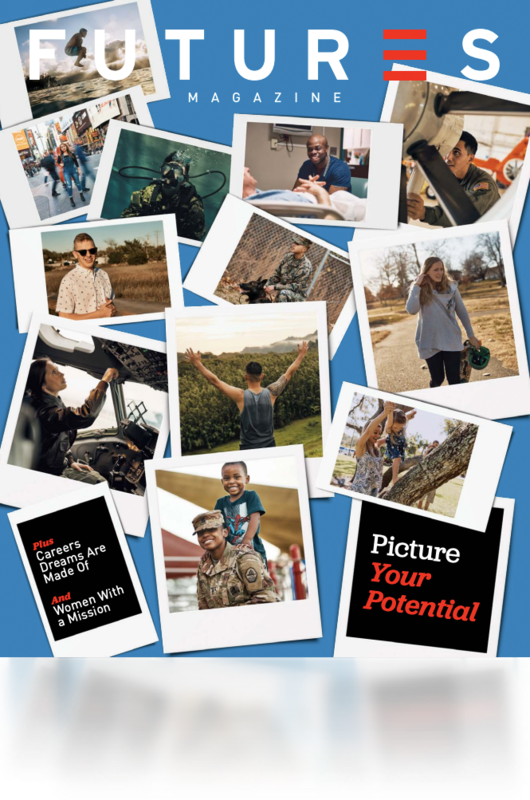 Get a complete picture of the skills, requirements and expectations of the many career options you’ll find in today’s Military. 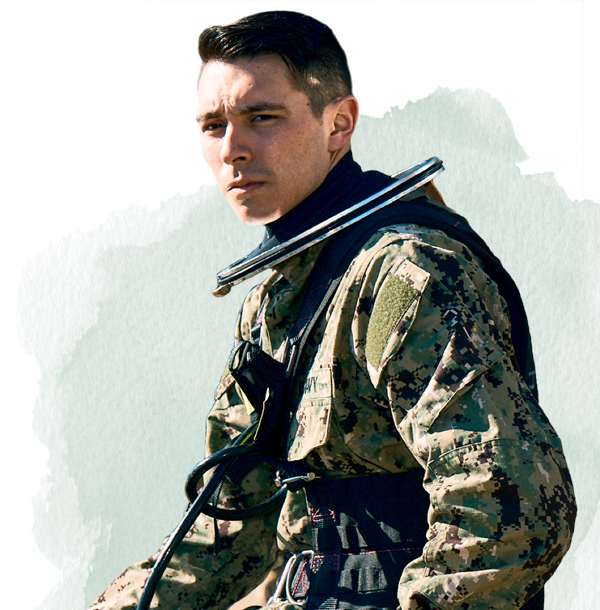 Learn about a military career from those who serve. These profiles offer a personal look at day-to-day life in a number of career fields. 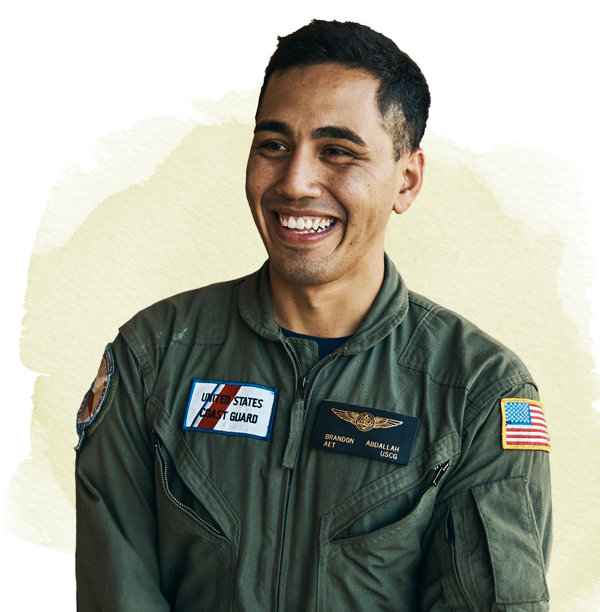 A full- or part-time military career provides a comfortable lifestyle with pay that competes with most civilian careers. 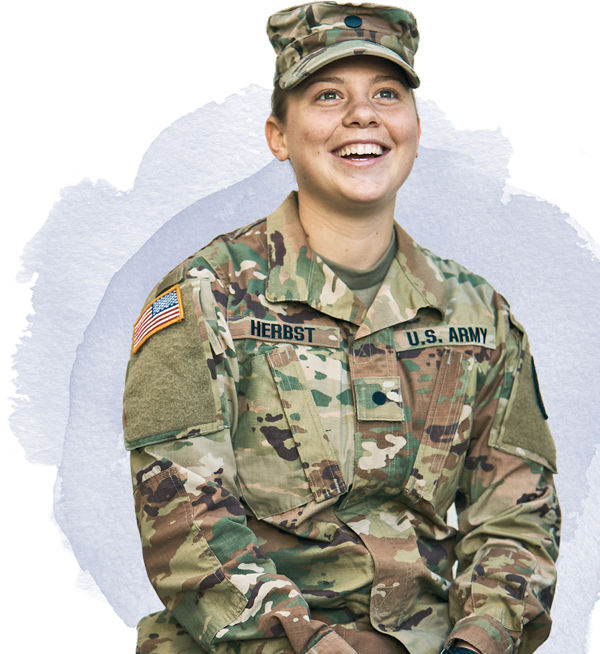 Generous health care, paid vacation, retirement savings plans and more — these are just some of the benefits of life in today’s Military. 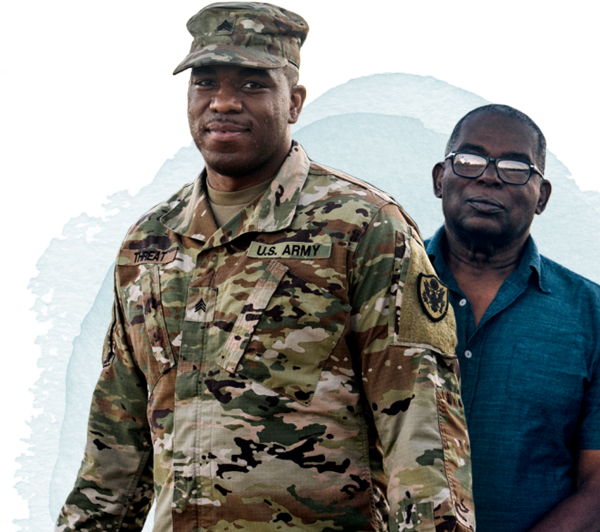 Not only can military service provide the foundation for a successful civilian career, but all service members also have access to resources that help with that transition.